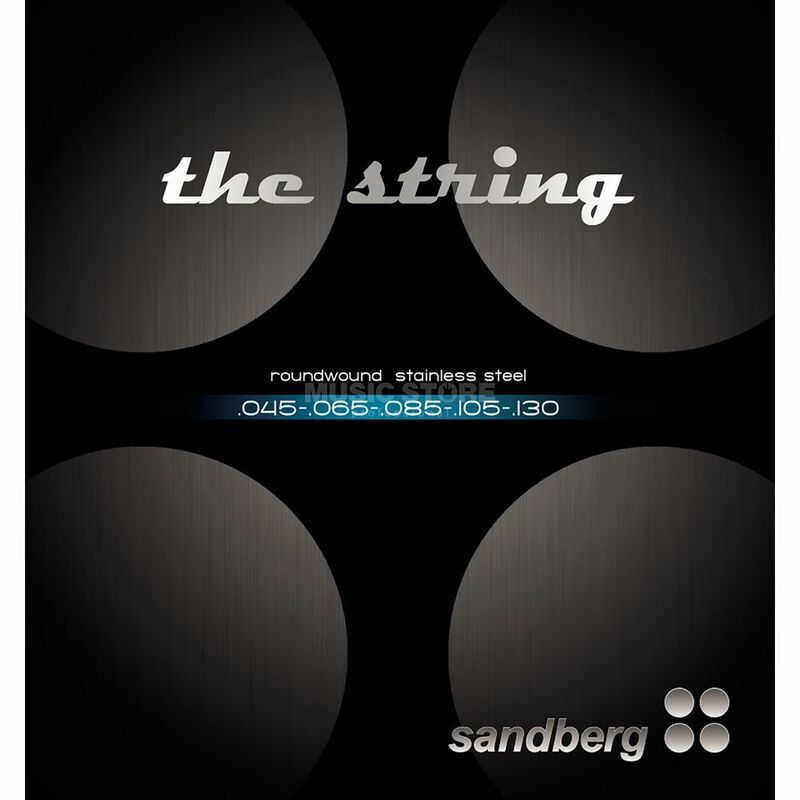 The Sandberg Medium 5-String Bass Guitar Strings is a pack of medium long scale bass guitar strings manufactured from stainless steel. These strings are roundwound and offer an excellent ratio of price and performance. As with all Sandberg products, users can expect superior quality.